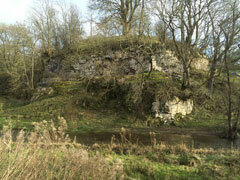 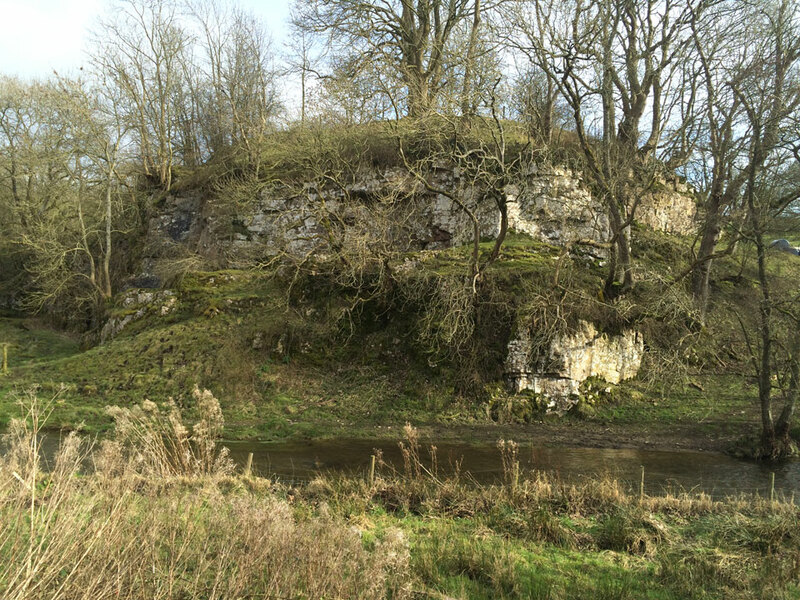 A large motte, 20 feet high and 80 feet across the summit, sits on a natural rock outcrop above the river Alyn. 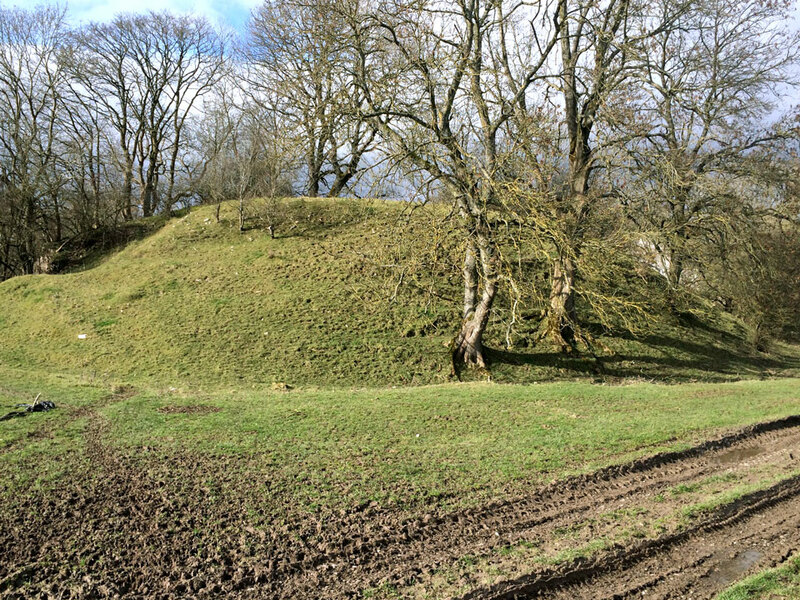 The other sides are protected by a ditch. 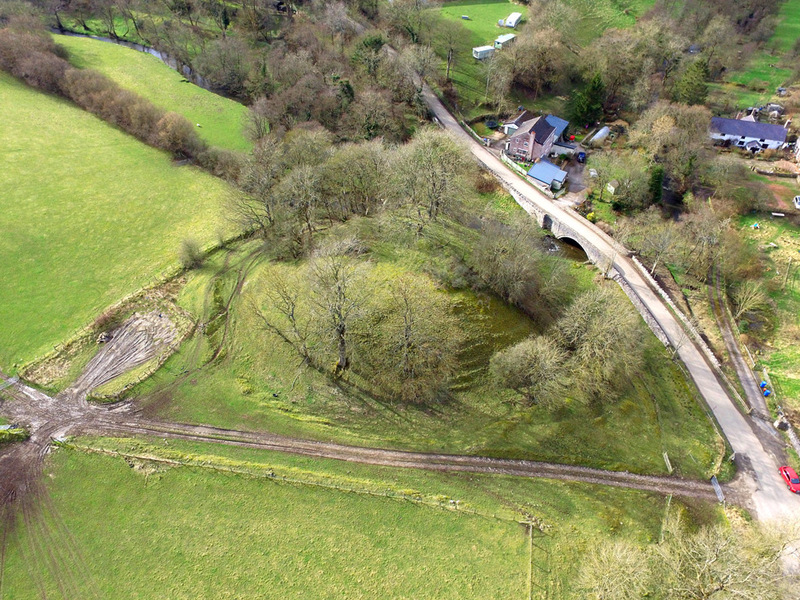 Thought to have been built by Owain Gwynedd in 1149, it was then taken by Iorwerth Goch ap Maredudd and burnt down in 1157, but it was later restored by King John in 1212.